We call what we do X-Cultural Branding. 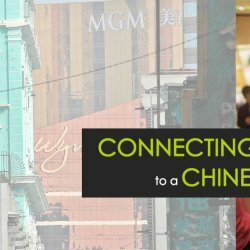 Where Brands looking to market to a Chinese audience need to consider a number of critical aspects before getting started. Is this a new brand or is this an existing brand? Will we have a Chinese brand name? We believe in unique differentiated brands and that a brand is more than just a logo, a set of typography and colour palette. We believe in brands that tell a story and convey a message, brands that appeal just as much to the heart as they do to the intellect. With expertise in bringing brands to Chinese audiences, we are consistently chosen by businesses to identify and establish key brand positions, values and approaches to enter the Chinese market.